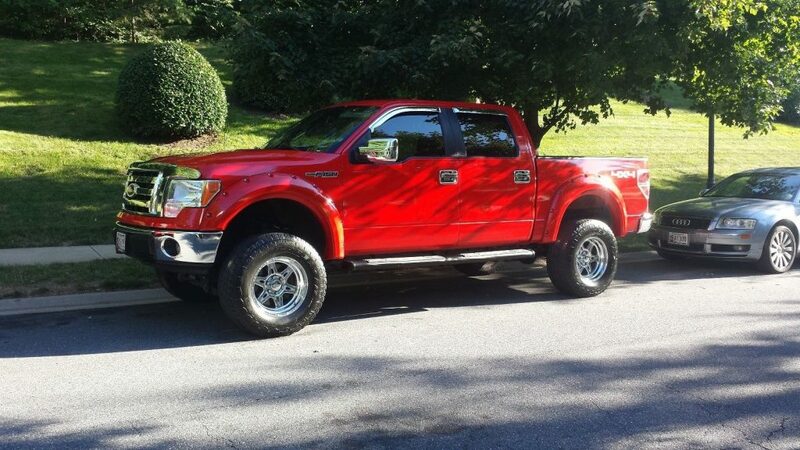 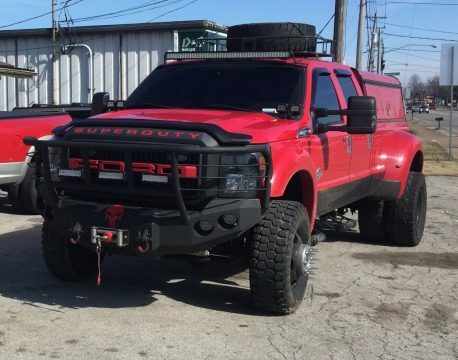 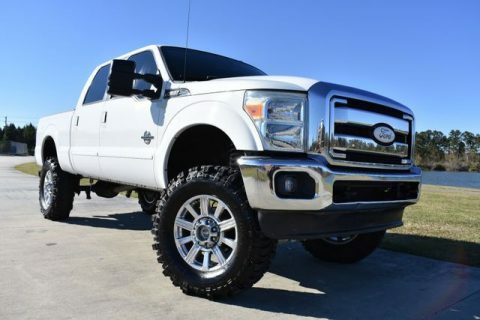 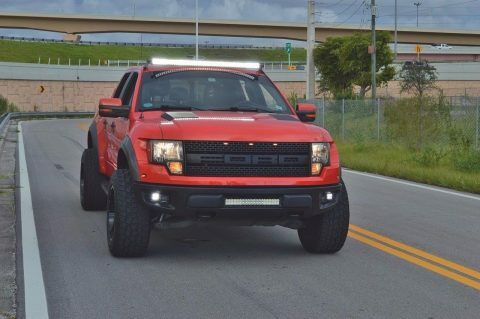 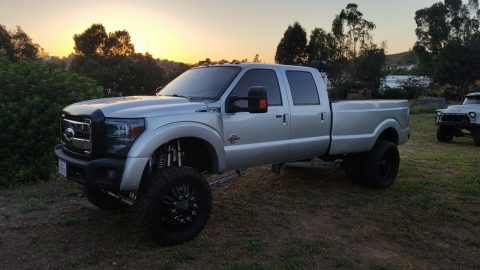 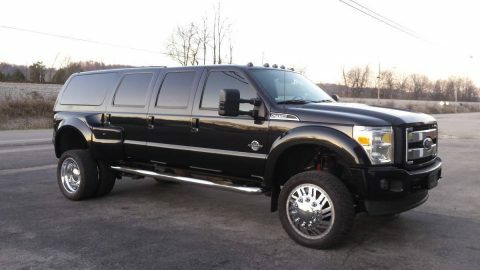 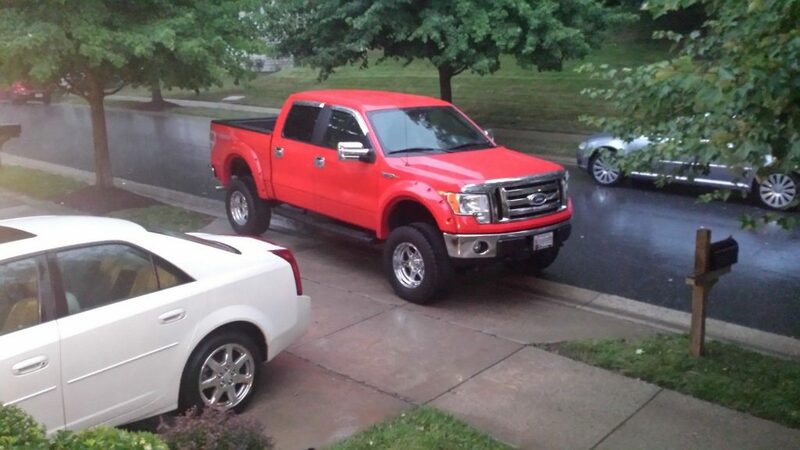 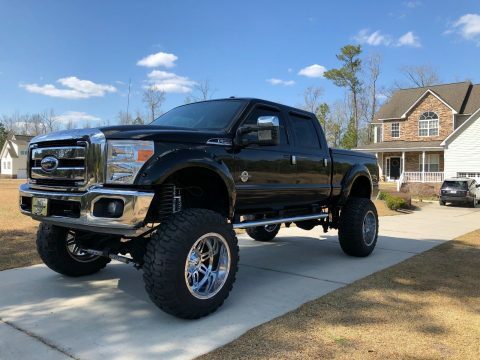 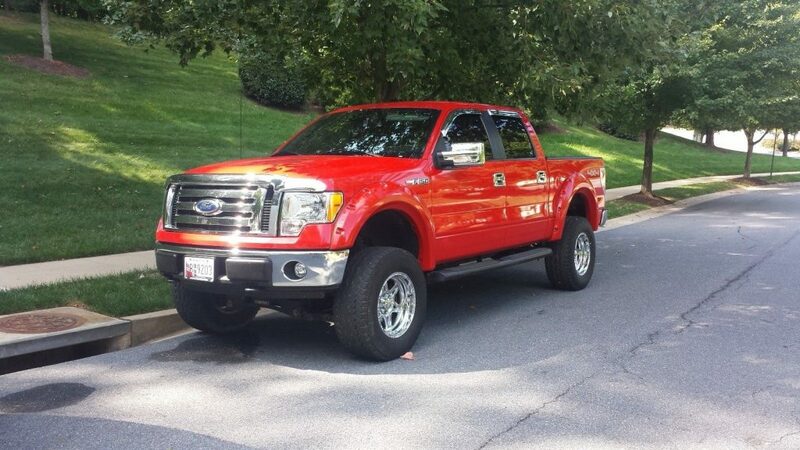 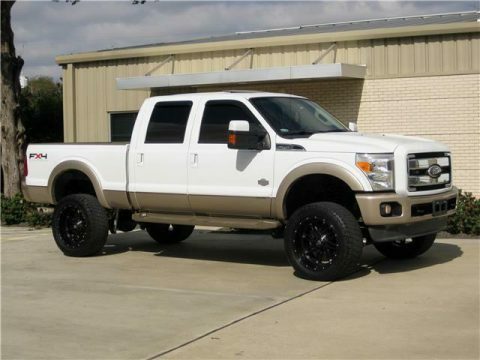 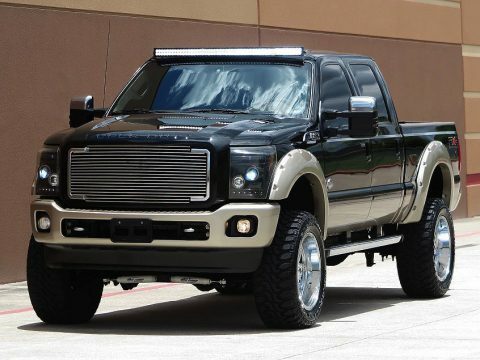 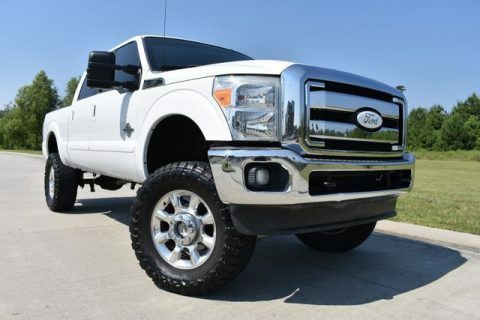 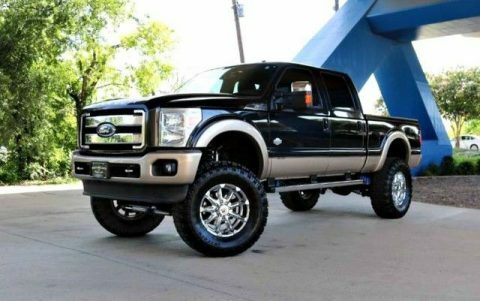 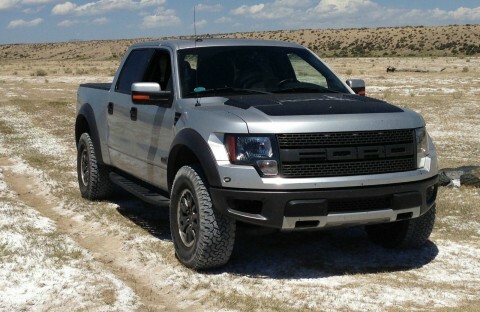 lifted 2011 F150. 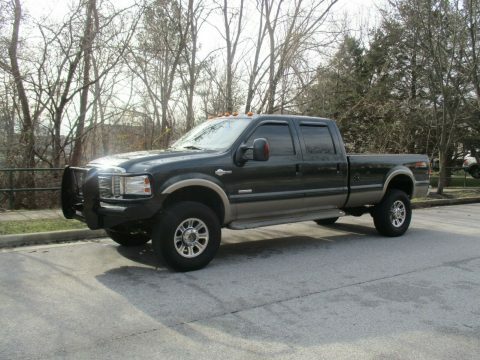 The truck has very low miles on it and drives like new. 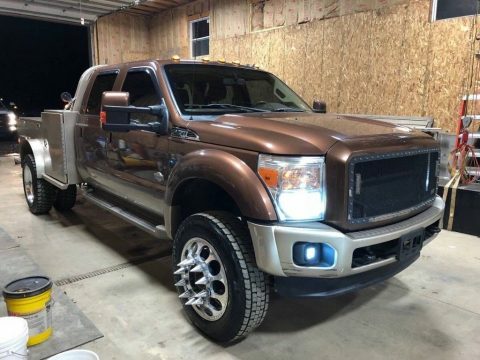 It has a 6” Fabtech suspension lift on it. 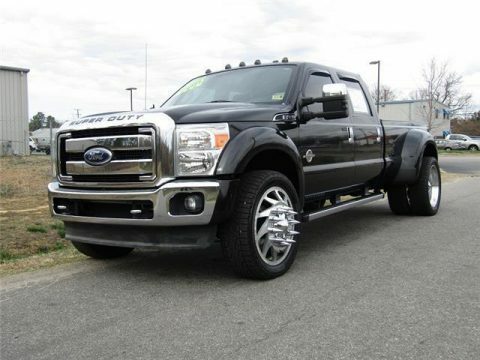 It comes with two sets of wheels. 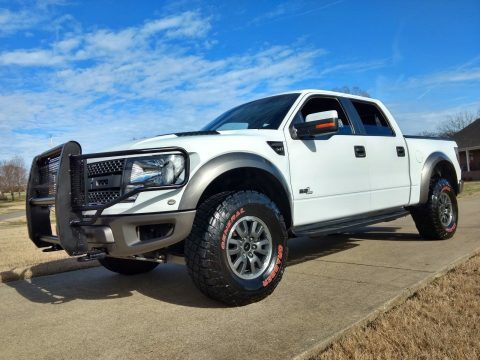 The ones currently installed are chrome American Racing 18″ wheels with Falken wild peak street tires on them. 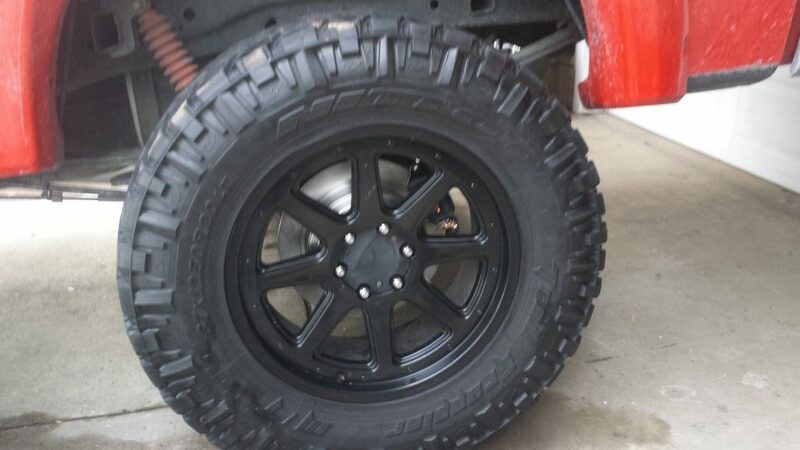 The tires have less than 5k miles on them and are basically still new.